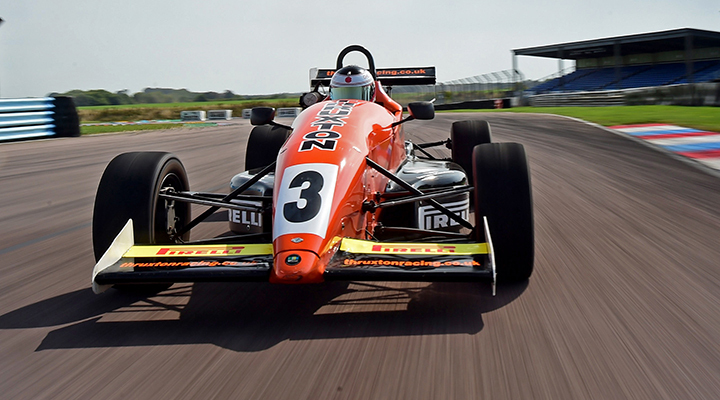 This is experience is a motorsport fans dream. 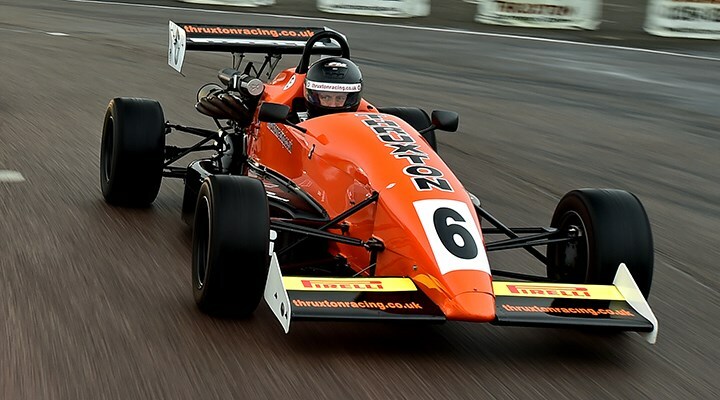 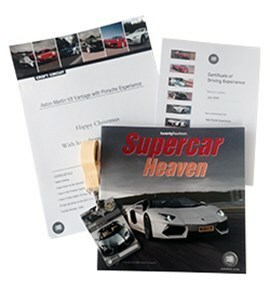 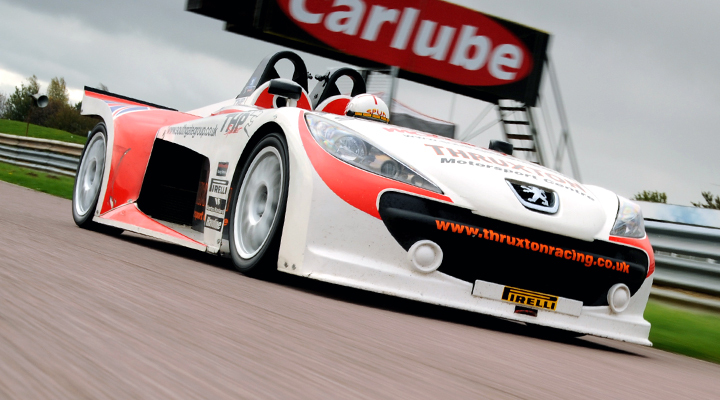 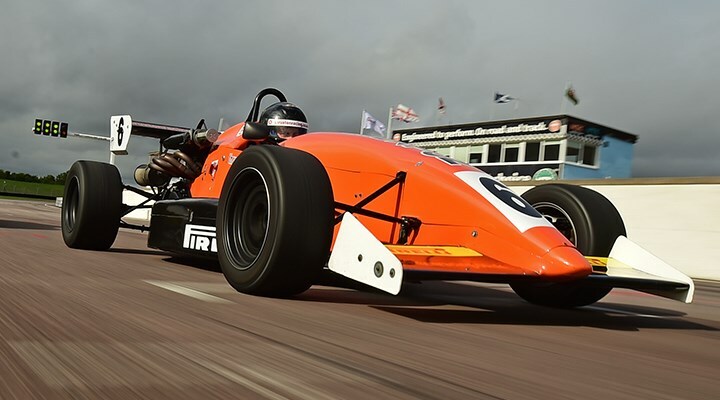 Plenty of laps in the Formula Renault racing car (Lewis Hamilton won the UK Championship) You'll also get to drive the Porsche Cayman to learn the circuit. 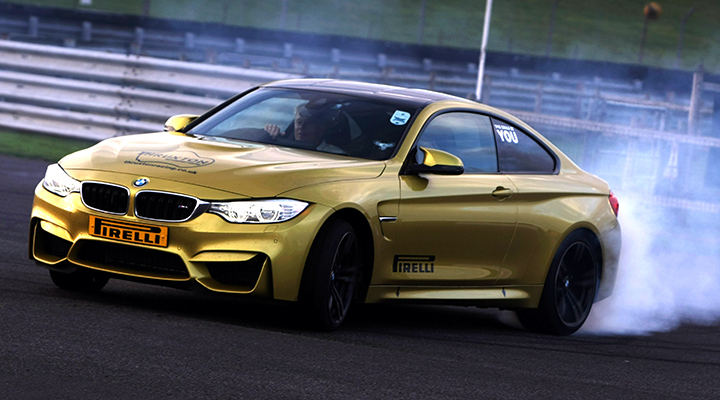 After, hold on tight first in our mini Le Mans car, then meet Tiff Needell and sample his high speed driving in the passenger seat of a new BMW M4 - we'll also video it for you to take home! 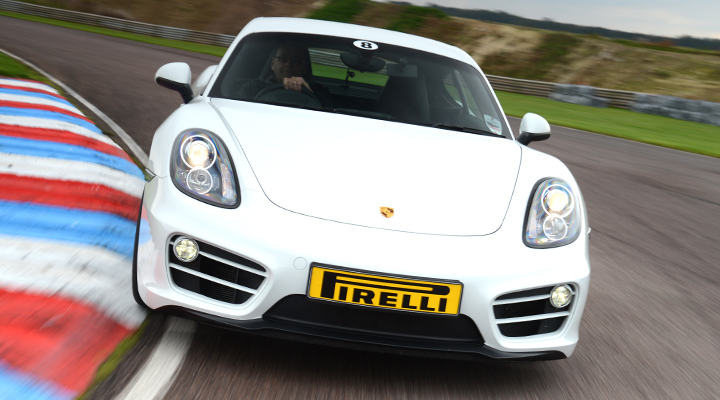 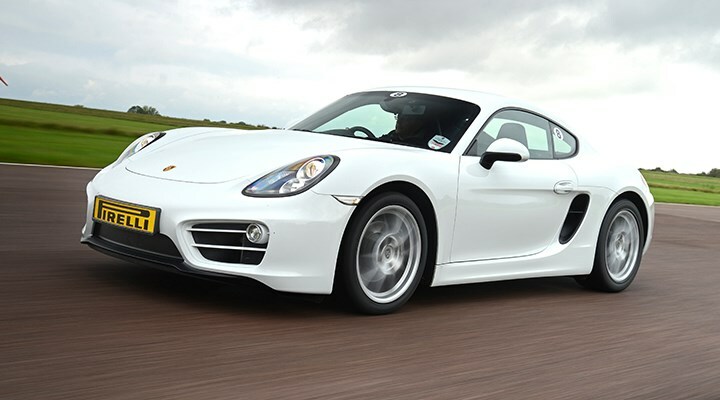 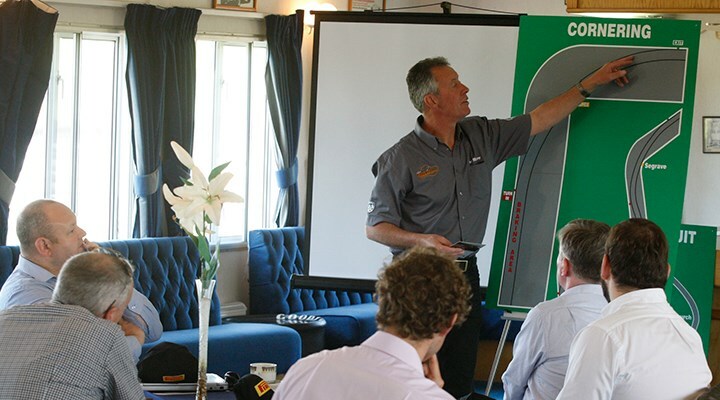 Before the racing car there's time to get to grips with the race circuit in the fantastic Porsche Cayman. 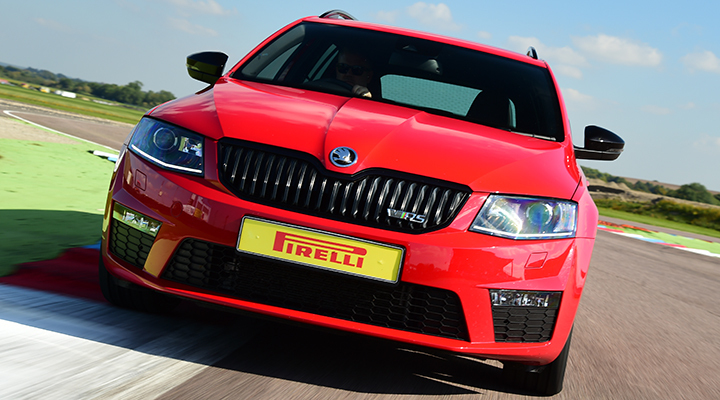 The mid engine car is great fun and incredibly rewarding to drive, it gives great driver feedback - accurate and responsive steering and great handling balance.